If you are looking for an ultra gentle and mild facial cleanser to clarify your complexion without irritating it, my Spearmint & Aloe Facial Cleanser recipe is exactly what you need! 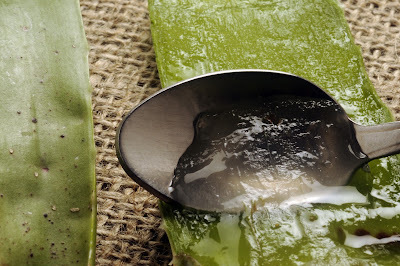 My refreshing recipe uses FRESH aloe vera gel along with spearmint hydrosol from Mountain Rose Herbs. 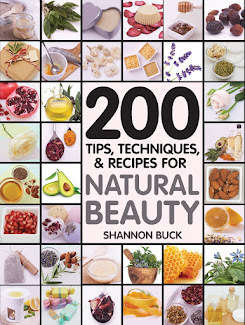 It will purify your pores and rejuvenate the look of your complexion. My recipe does not contain any preservatives, so store it in the fridge and use it within 10 days. If you don't want to harvest fresh aloe gel straight from a living leaf, you can order it from Mountain Rose Herbs. Click HERE! 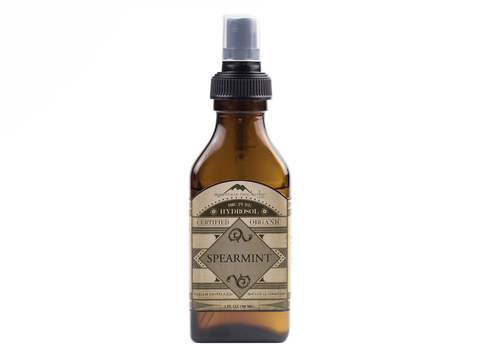 You can order the spearmint hydrosol from Mountain Rose Herbs. Click HERE! 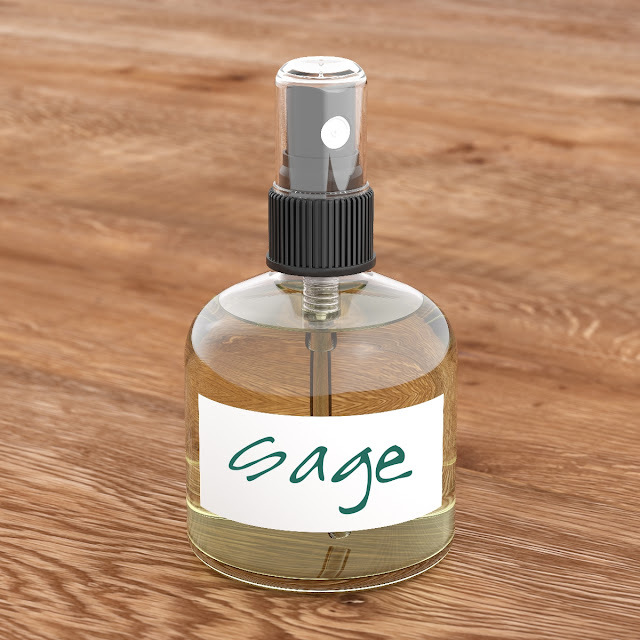 Combine all of the ingredients in a sanitized bottle. Shake the bottle well to mix the ingredients. Store in the refrigerator for up to ten days. To use: Apply a generous amount of the cleanser to your skin using cotton pads and massage in to purify your pores. Tissue off or rinse away.